subscribe to our great content! I am excited to provide a Smartphone app for your iPhone or Android. It is private and secure with no hidden marketing tricks. You can schedule appointments, communicate directly with me and get the answers to your exact dental questions. All at your fingertip! Thanks! We appreciate your comments! 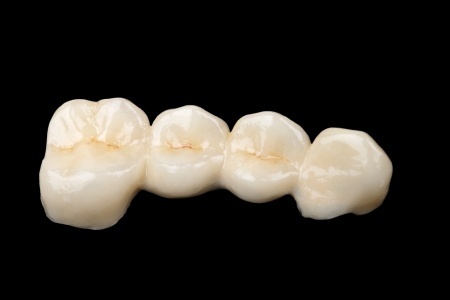 Why Do Dental Veneer Prices Seem So High? Why Do Dental Veneer Prices Seem So High? Are They Worth It? Why do dental veneer prices seem so high? This is a question you're likely to ask yourself or your dentist if you're thinking of having veneers applied to your teeth. Many patients believe that covering their chipped, discolored, or crooked teeth with porcelain or composite veneers is a convenient way to improve their appearance, but when they see the price tag for such a service, they begin to think twice. There is, however, several good reasons why veneers are so costly. In the end, whether or not the cost of veneers is worth it to you will depend on what problems you're trying to solve, whether or not there are other alternative solutions, and what you hope to get out of your veneers. People love cosmetic and implant dentistry because both can literally transform your smile. Whether patients come in with merely discolored teeth or missing, chipped teeth in need of more serious implant work, cosmetic and implant dentists have a number of tools at their disposal to improve the appearance and function of patients' dentition. How Much Do Veneers Cost, and Are They Worth It? Have you ever searched "how much do veneers cost" and, upon seeing the prices, immediately decided this cosmetic dental procedure was too costly to be worth it? If so, you're not alone. A lot of patients wish they could have celebrity smiles, but upon learning the answer to the question "how much do veneers cost?" they change their minds. Porcelain veneers can run anywhere from $925 - $2500 per tooth, and composite veneers can cost $250 to $1500 per tooth. However, if you dig a little deeper and consider the many benefits you'll experience when wearing veneers, those prices begin to seem a lot more reasonable. When you wear veneers, you get a lot more than a prettier smile. All of us, at some point in our lives, have visited a dental clinic. Some may have gone for something as trivial as teeth cleaning while others may have undergone complex cosmetic dentistry procedures. In today’s world, image is considered one of the most important reasons for people to avail of cosmetic dental services like teeth whitening. 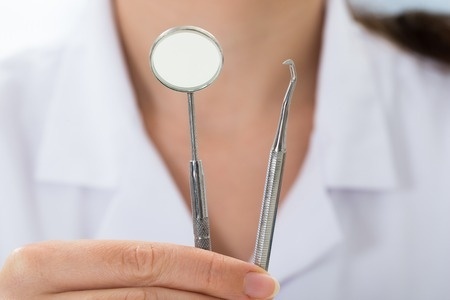 If you are having doubts about the health of your teeth or if the thought of flashing your smile your smile in public makes you panic, Dr. Mann of Mann Dental Care in Sugar Land TX is precisely the dentist who you need to see. Even if you are unaware of what can be done to help you get that beautiful smile or healthy mouth you’ve always wanted – or used to have – a free consultation with Dr. Mann can answer all of your questions happily with a single visit, and map out a treatment plan that fits your budget and gets you feeling confident again. Very few people like going to the dentist, but you don't have to dread your dentist's office either. In addition to maintaining the health of your teeth, many dentists offer cosmetic dentistry services that can improve your smile, helping you to feel more confident on a daily basis. One of the most popular reasons to go see a cosmetic dentist is to get your teeth whitened. Teeth can become stained over the years due to drinking coffee or tea, smoking, or due to taking medications that can change the color of your teeth to a yellow or brown tint. Over time, this can lead to your teeth becoming noticeably less white and may cause you to hold back on your smile in photograph and social occasions for fear that people will notice your teeth are discolored. A cosmetic dental care provider can help reverse the staining process, allowing you to regain the natural white hue of your healthy teeth. Although there are many different "take home" products that you can use to whiten your teeth, including specially formulated strips, some of the most effective treatments require the supervision of your dentist. Are you unhappy with your smile? Are you afraid to flash your pearly whites in company? If your answer is yes, you need cosmetic dentistry services. These services can give you a dental makeover and focuses just on teeth and gums that are visible in the smile zone. It is amazing how dental science and technology has advanced. Through these unique and innovative dentistry services, misaligned and asymmetrical teeth can be made symmetrical and discolored and yellowish-colored teeth can be made sparkling white. It is totally amazing how this branch of dentistry can transform and enhance your facial features. Invisible braces or clear aligner orthodontics is used to improve teeth alignment which is important for apearance, dental health and chewing functions. 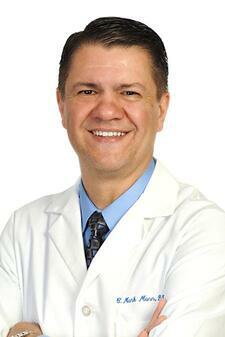 This service is now being offered by Sugar Land Dentist Dr. Mark Mann. Poor dental health can make it hard to eat due to sensitive teeth or toothaches. This can lead to a person not eating the proper diet. Crowded teeth and spaced teeth are harder to clean than properly aligned teeth which makes it easier for tooth decay and other dental health issues to take hold. Properly aligned teeth remain healthier and improve a person's self-esteem. In the past, properly aligning teeth meant obvious and often painful braces. However, invisible braces are now available which are taking the place of metal and 'clear' braces. The Mann Dental Care Blog features important topics regarding dental health. Over one-hundred dental care posts have been published, providing our readers with a great resource for timely news about dental care.